Suzanne Parker is a winner of the Kinereth Gensler Book Award for her poetry collection Viral (Alice James Books, 2013), which was a finalist for a Lambda Literary Award and is on the National Library Association’s Over the Rainbow List of recommended books for 2013. Her poetry has appeared recently in Bloom, Hunger Mountain, Barrow Street, Drunken Boat, 2River, Cimarron Review, Sierra Nevada Review and numerous other journals; she’s a winner of the Alice M. Sellars Award from the Academy of American Poets and was a Poetry Fellow at the Prague Summer Seminars. Suzanne’s creative non-fiction is published in the travel anthology Something to Declare: Good Lesbian Travel Writing by the Univ. of Wisconsin Press. 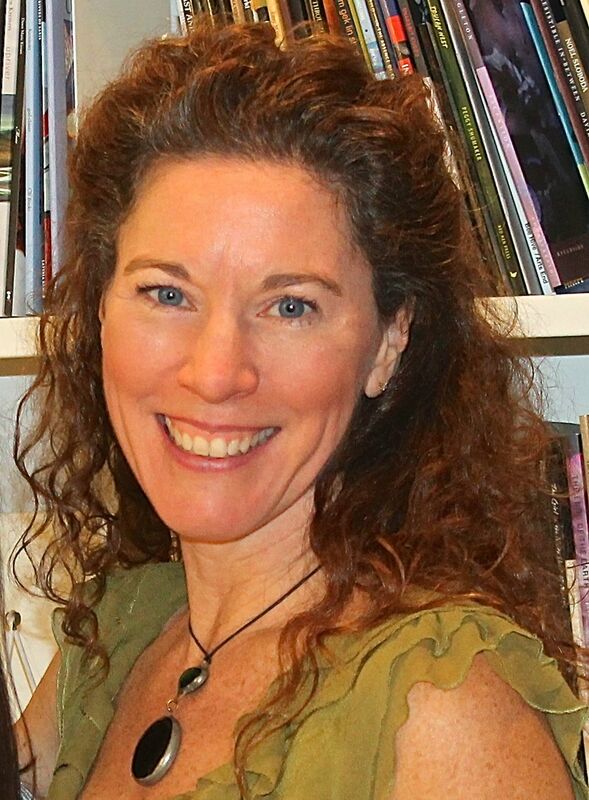 Suzanne is a poetry editor at MEAD: The Journal of Literature and Libations and is the director of the creative writing program at Brookdale Community College in NJ. This month World Above Free Poetry Nights launches its new format and new host: Ben Heins. We’ll start the evening with our usual Open Mic, but participants will now read one poem (and only one poem) that is less than two minutes long. We’ll have our break just before 8pm, and we’ll return to a free take-home writing prompt, introduced by the host or the prompt author. Then, the featured poet Suzanne Parker will read.